The Medical Device Community we serve demands a higher-level of quality from its contract manufacturers. 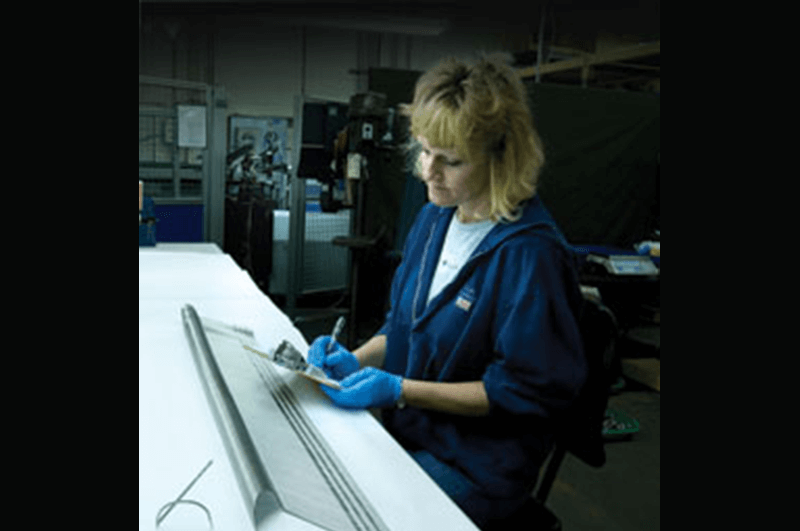 At Marshall Manufacturing Company, we are proud of the quality effectiveness we bring to all projects and programs we perform for our Medical Device OEM customers. However, we also know the discipline of Medical Device Manufacturing Quality is an on-going and continually changing efficiency with our discipline and it deserves particular importance while guiding our way to stay current and cutting-edge. It is for this reason, Marshall Manufacturing Company recently added a new Quality Manager, Joe Bourgeault, to our management team. Joe’s responsibilities include assuring that all quality aspects of the product cycle, including regulatory requirements and ISO 9001/13485 Standards are assured. He has been integrally-involved with the quality discipline for over 20 years. Joe has worked in quality engineering, product development, research and development and quality management. During the last 7 years, Joe has been involved in medical device manufacturing and has honed his problem-solving, analytical and people management skills, making him a great fit for Marshall. Joe will be an immediate asset to every Marshall Manufacturing customer for many reasons; one of them being his Six Sigma Black Belt Certification obtained 6 years ago from the University of St. Thomas in Minneapolis. He obtained his ASQ (American Society for Quality) Black Belt and subsequently worked on many successful projects utilizing Six Sigma principles. Marshall Manufacturing is at a point where an immense opportunity to grow and excel comes with the addition of our new Quality Manager. The company looks forward to Joe using his expertise to ensure that Marshall’s quality systems and processes are robust and error-free. Joe is thrilled to have the opportunity to mentor others and further develop Marshall’s quality systems and processes. Fully committed to delivering first-class service to all Medical Device OEM’s we serve, the entire team at Marshall Manufacturing Company welcomes the opportunity to assist in any way we can. Please give us a call at 800-321-6727 and see more at www.marshallmfg.com.